Imogen's Typewriter. 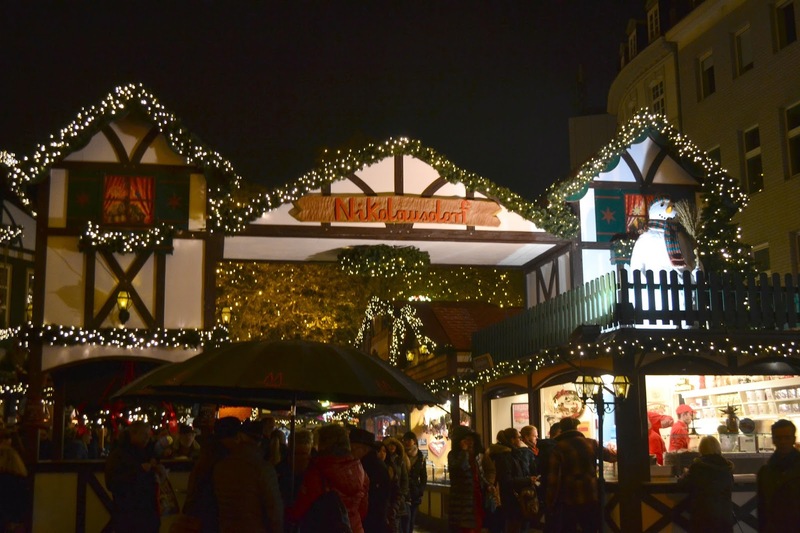 : Travel: My Trip to the Christmas Markets of Cologne! 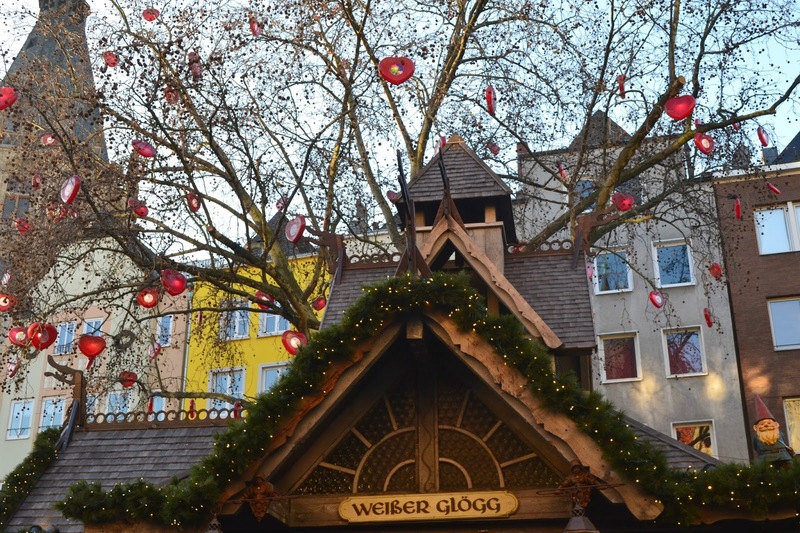 Travel: My Trip to the Christmas Markets of Cologne! 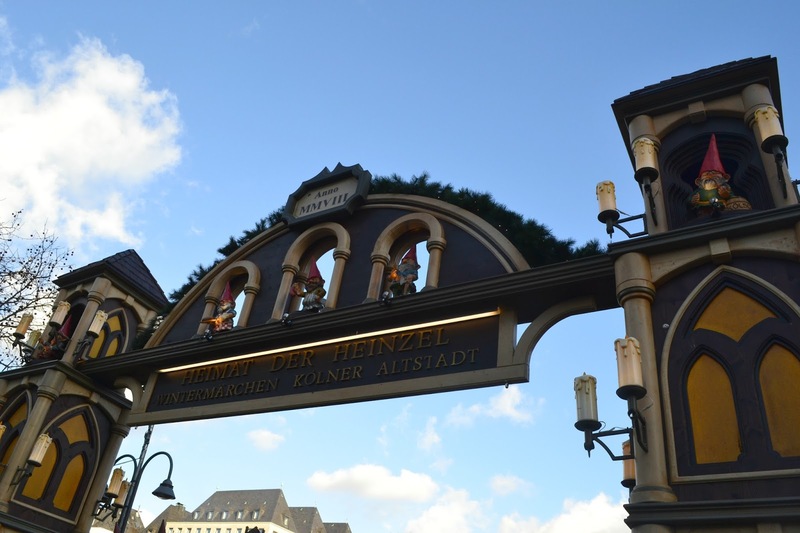 Earlier this month I went to Cologne, or Köln, in Germany to visit the Christmas Markets. 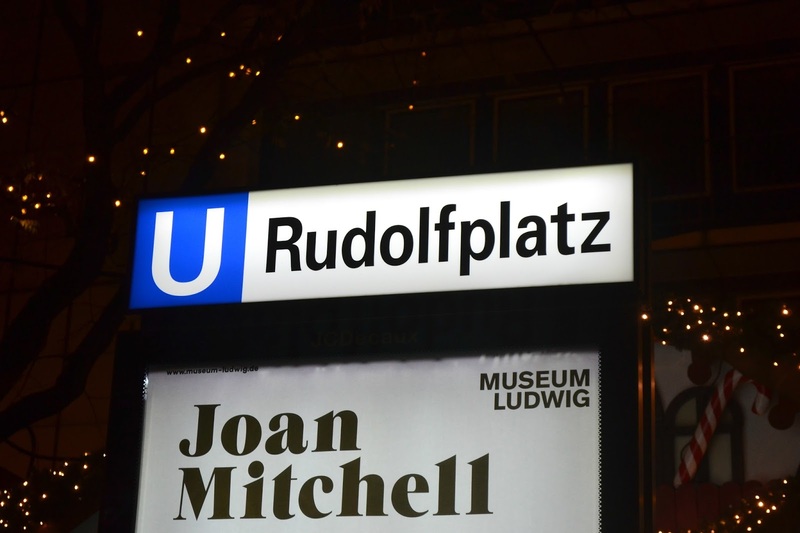 I've grown up around the German Christmas Market in Manchester so I've always been interested in seeing an actual German version. I took a bunch of pictures while I was over there so I thought I'd show the best ones and share the Christmas spirit tonight! 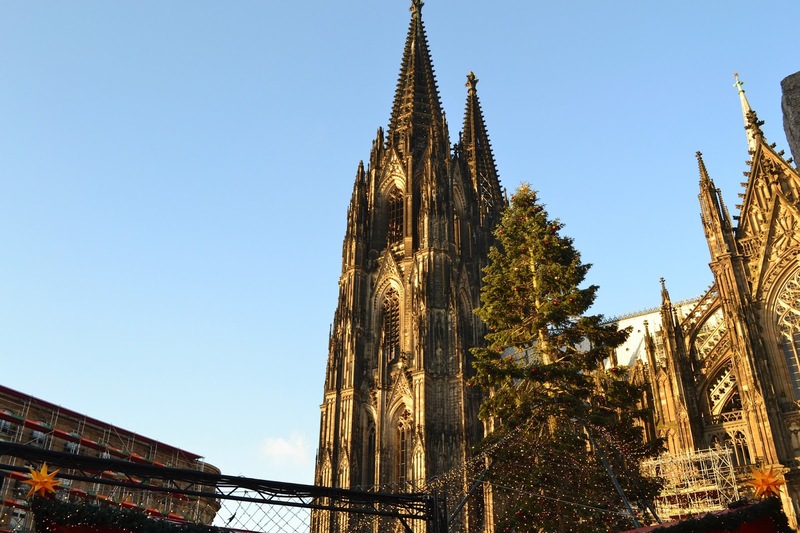 The main reason to go to Cologne is the beautiful cathedral, and the massive Christmas market that goes with it. It's super pretty, even to me, who has almost no knowledge of architecture or cathedrals. I didn't go in but I took a while to admire the huge old building in the middle of a very modern city. This was also the only market we could find the mini puff pancakes with Nutella and icing sugar that taste so good. 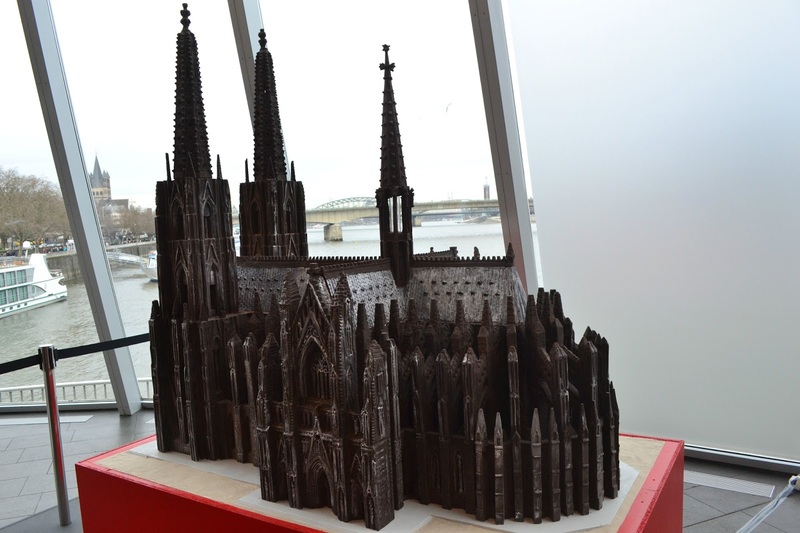 Of course, the reason I chose Cologne was the famed Chocolate museum. I'm a big chocolate person so I found it absolutely fascinating. You got little freebies and it had a lot of the history at the beginning, then went on to how it's made, then up to it actually being made. It's seriously a must-visit if you love chocolate. There's even a greenhouse with a huge cocoa plant. 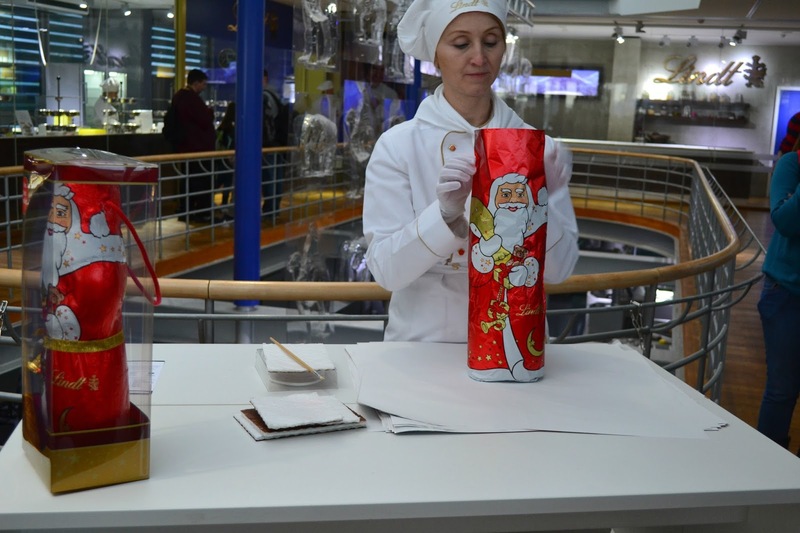 I found the hand wrapping of Lindt Santa so cool, especially since I'll be eating a (smaller) one tomorrow. My favourite market was the Home of the Elves. The elves that looked a lot like gnomes to me, but never mind. 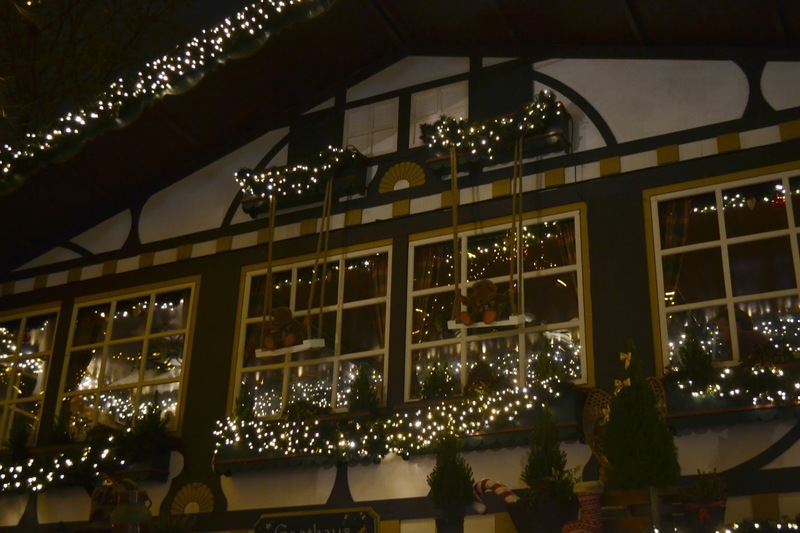 I had my first Glögg with my friend and those little elf gnome things were the cutest that I went back to this market the most to soak up the atmosphere. 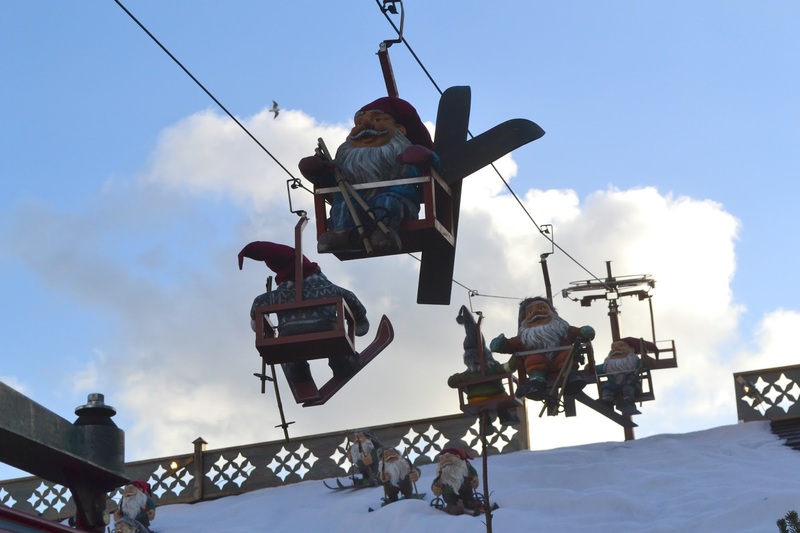 There's a whole folklore about these little guys doing the people of Cologne's housework for them until a tailer's wife got curious and left peas on the floor to trip the gnomes. This annoyed them and they never came back, so the people of Cologne had to do their own housework from then on! Another market I went back to was the Market of the Angels as it had an amazing decorations store. 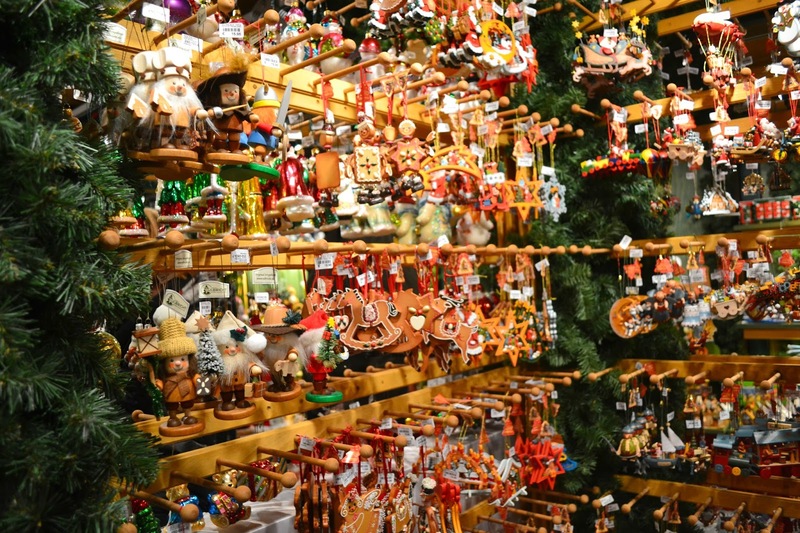 It was all one way, you walked around the different sections and ended up at the tills, so I ended up spending way too many Euros buying all sorts of ornaments for my tree and as gifts for people. The whole market felt a little more elegant, whereas the others were very rustic, and it was really nice seeing how different the markets could be. The last market I have to show you is the Village of St. Nicholas! I just managed to snap some pictures of the little bears on swings in the tudor-y themed market before catching the tram back to my hotel. 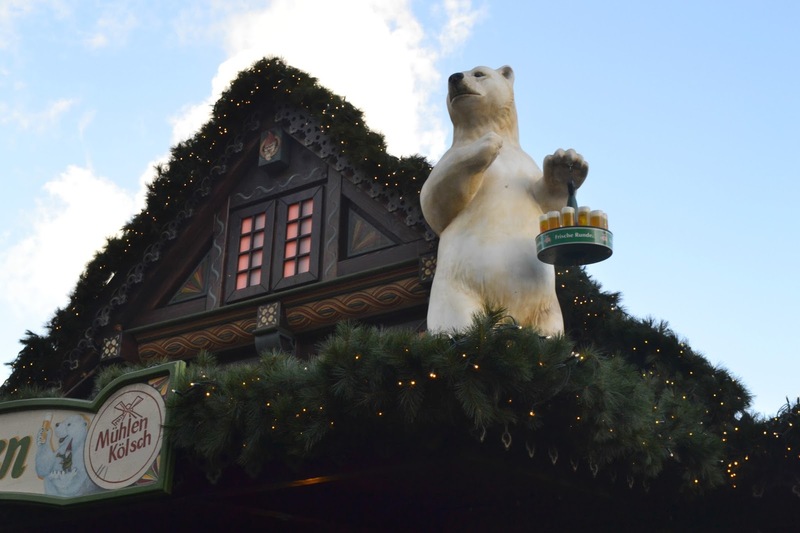 The German markets really go all out compared to the ones in England, I was amazed at all the little extras and themes. I leave you with a reminder of who is dragging around your presents tonight. This trip actually marked something off my 30 Before 30 List, and I really recommend it as a holiday if you're looking to go away next December. 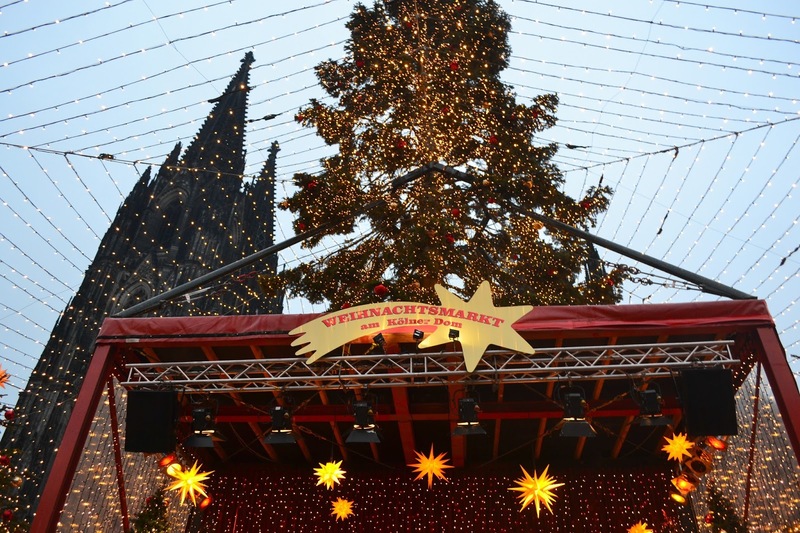 I think the Cologne markets could put even Scrooge and the Grinch in a Christmas spirit. Don't forget to check out what books I took here! I hope you're having a good Christmas Eve! 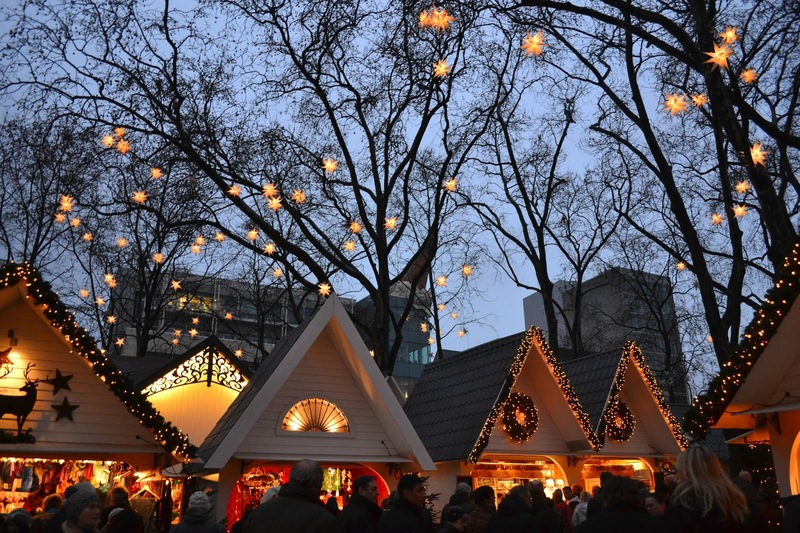 Have you ever been to the Christmas Markets?